With devices, there is a likelihood of damage at some point, be it user of manufacturer caused. These damages cause users to spend a lot of time and money on repairing these damaged gadgets. From a recent survey, the findings revealed that an average device user ranks peace of mind ahead of product experience and price when making a purchase decision. For users, their gadgets are not just devices but tools for business and opportunities. 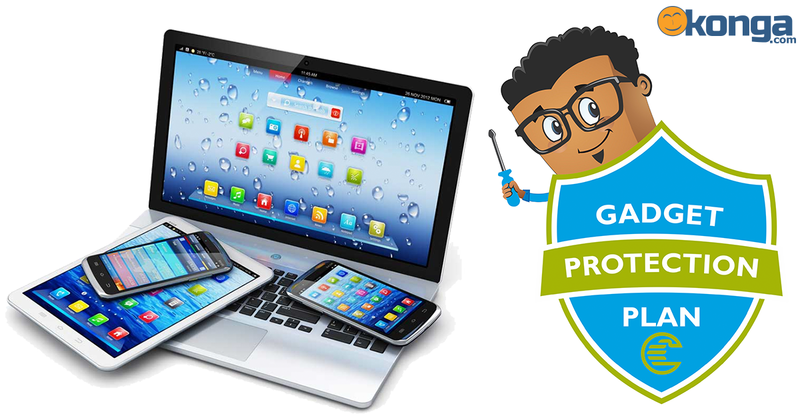 This is why users should ensure they have a Gadget Protection Plan (GPP) for devices like the GPP SuperGeeks offers through Konga.com.